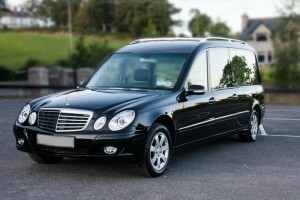 Modern Vehicles - Charles Digney & Sons Ltd.
We provide a comprehensive, modern, and elegant fleet of funeral vehicles. 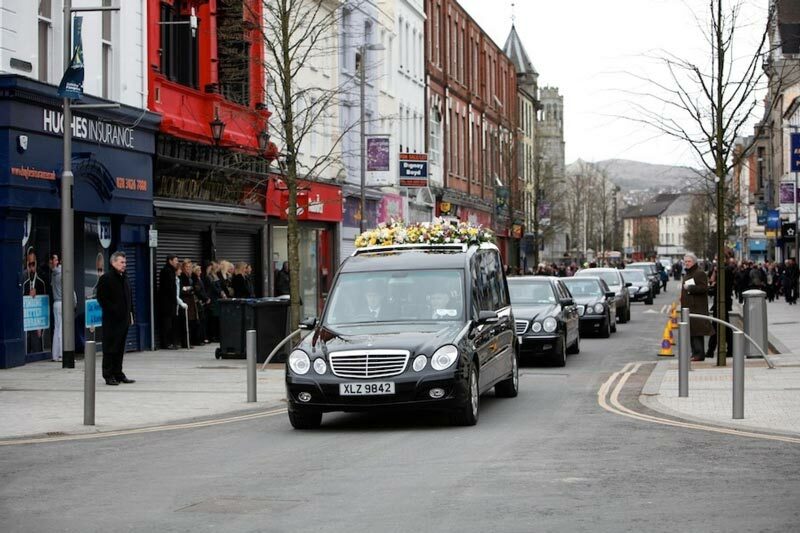 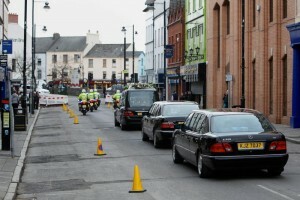 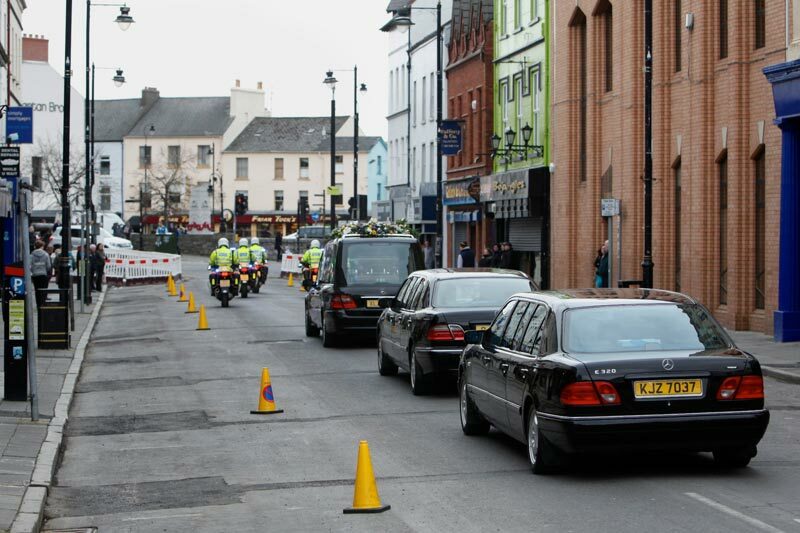 Our funeral vehicles are all modern Mercedes Benz vehicles, of a traditional design. All our vehicles our presented to the highest standard, and provide a traditional mode of transport for the funeral service. 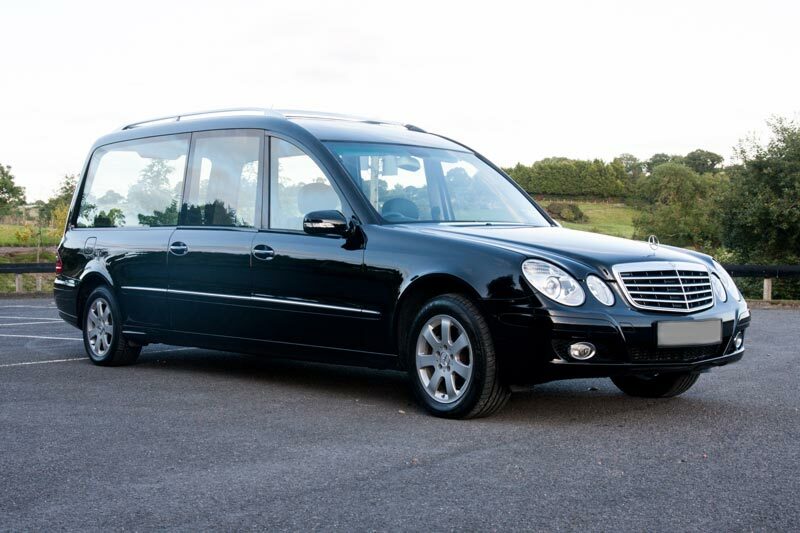 Our fleet is based on the exclusive Mercedes Benz W212 platform and has been professionally designed and styled by Duffy Coachbodies. 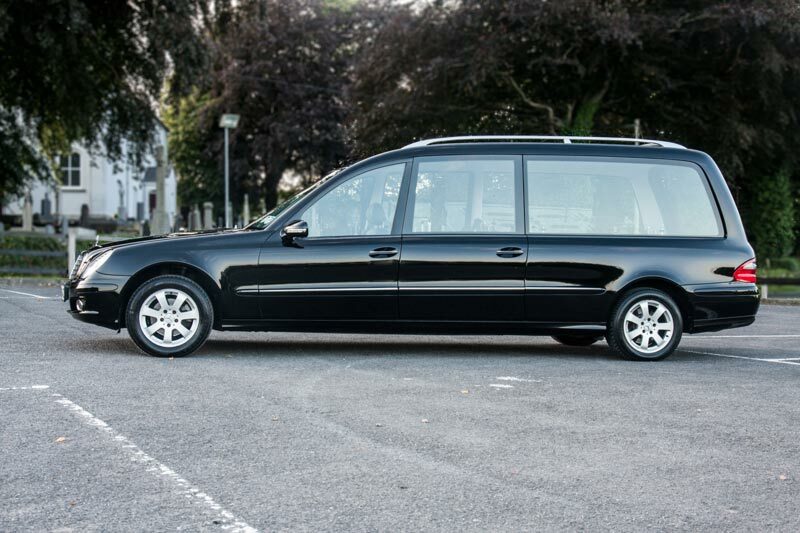 The vehicles are bespoke, and have been manufactured specifically for their roles as a hearse, and as limousines, with interior styling and design carried over from the Mercedes range. Luxurious and comfortable, with a modern yet traditional style our hearse offers a traditional, dignified final journey, while the limousines offer luxury and comfort to the family at such a difficult time.